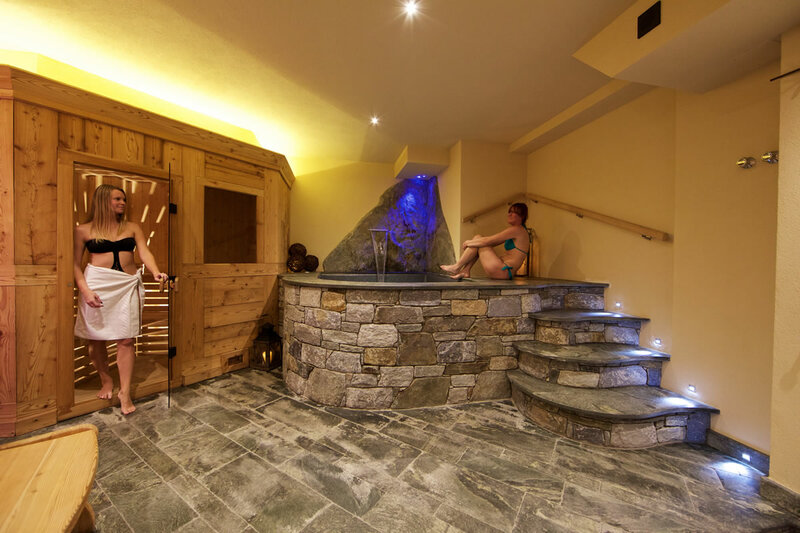 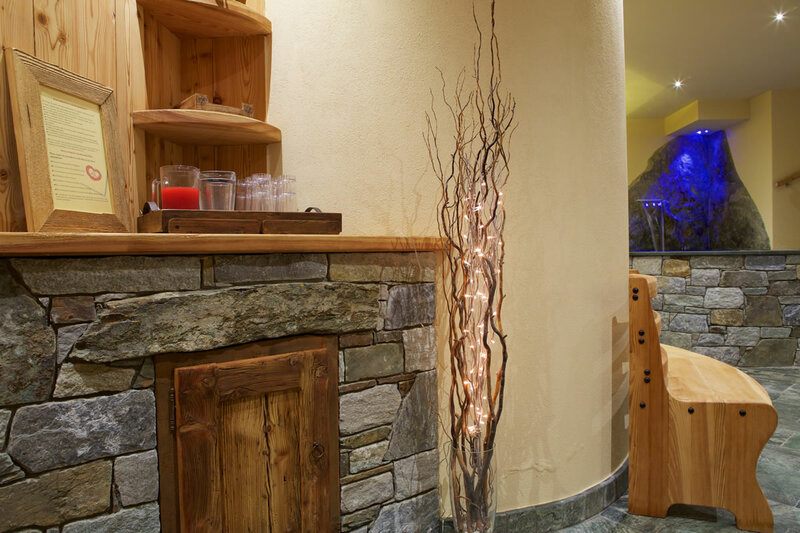 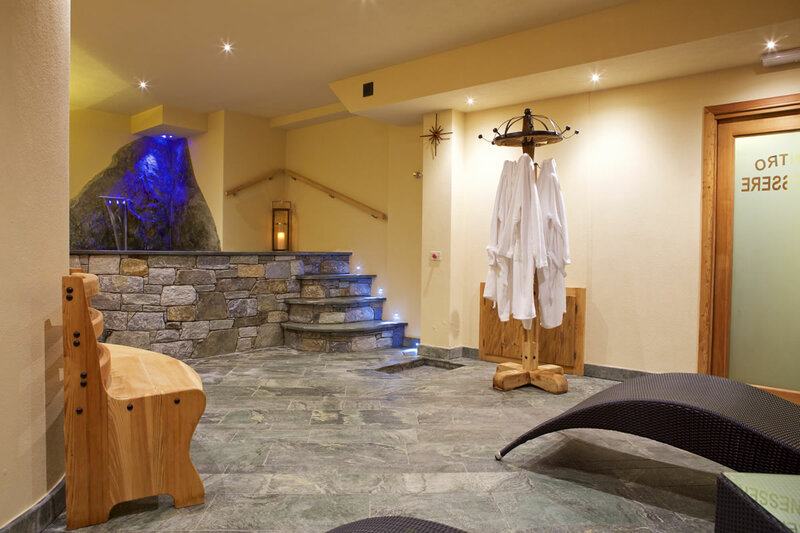 After a day spent outdoors (on the snow or among the flowers) let yourself be pampered in the cosy, relaxing atmosphere of our brand new wellness centre! 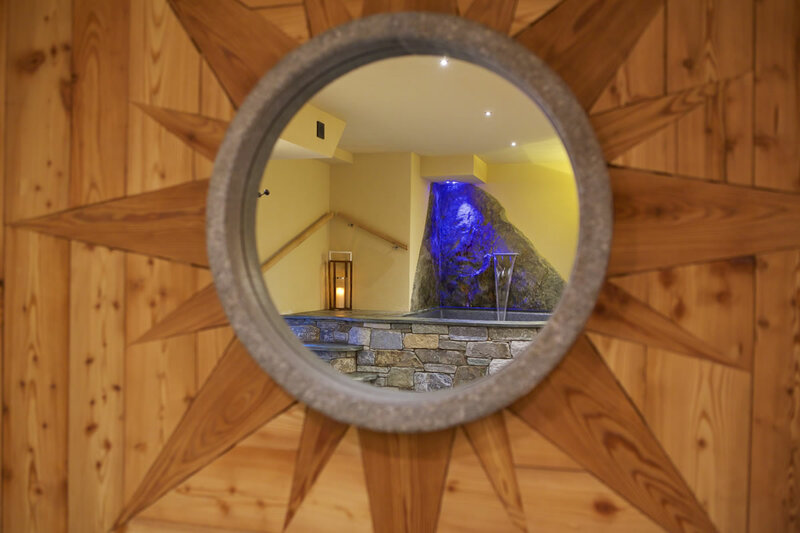 Sip a herbal tea, listen to soothing background music, take a rejuvenating sauna or soak in the whirlpool to recharge your batteries. 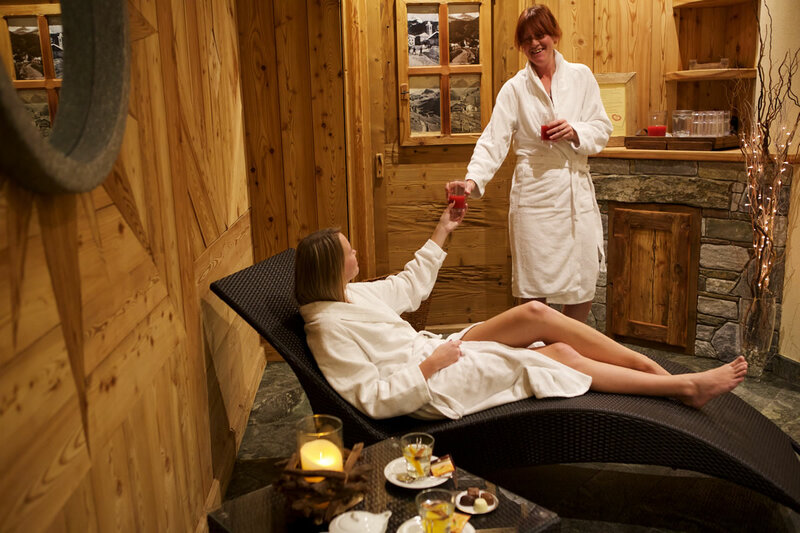 If not on holiday, then when can you?